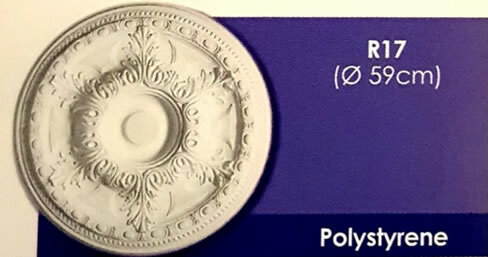 Pressed Ceiling by Legacy supplies and installs high quality ceiling roses / ceiling medallions from pystyrene materials. The Ceiling Rose or Medallion is moulded from a simulated wood polymer and is a replica of the original gypsum plaster. 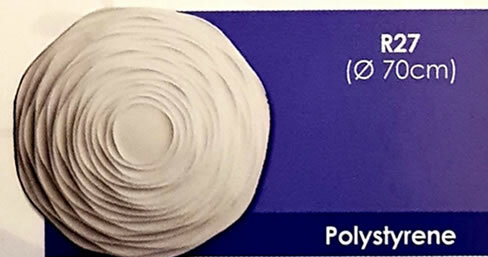 It is extremely strong, lightweight and paintable. 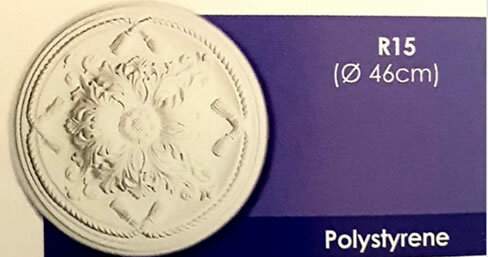 Polymers are lightweight, paintable and waterproof making our cornices the perfect choice for any room.